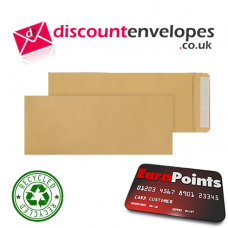 Multi Purpose Envelopes... Strong and durable budget envelopes for everyday use. 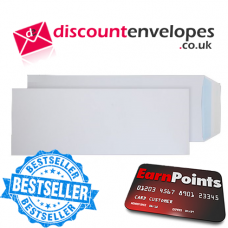 Ideal for the ..
Multi Purpose Envelopes... Strong and durable budget envelopes for everyday use. Ideal for ..